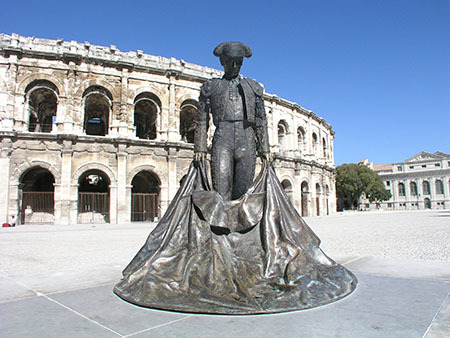 The next time you pull on your faithful pair of blue denim jeans, spare a thought for Nimes… as the material, originally called ‘Serge de Nimes’, was first made in the city and was soon shortened to Denim. 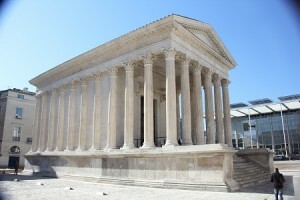 With a reputation for being the most important Roman city outside of Rome and the hottest city in France, Nimes is fast becoming a hot property destination for international buyers. 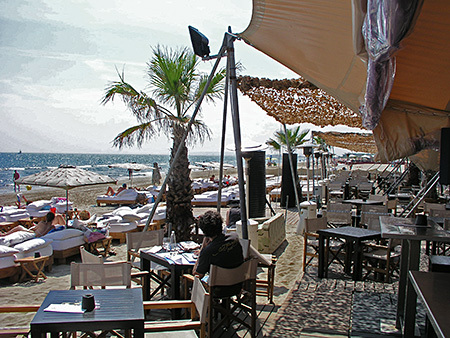 Many clients have already discovered this vibrant, cultural and gastronomic heaven but for those who haven’t, the city is no longer just a popular tourist destination to visit but a place to invest. 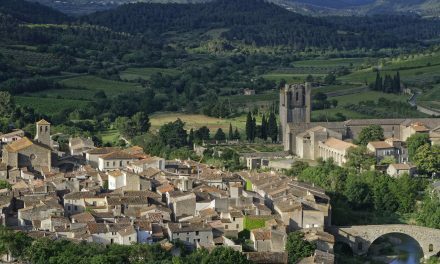 Dating back to the 6th century BC, this capital city of the Gard in the Languedoc-Roussillon department of southern France was discovered by the Emperor Augustus. Although there are many Roman historical buildings throughout the city, the most impressive is the Arena of Nîmes (Les Arènes), an immense Roman Amphitheatre that was constructed around 70AD and is still used today for concerts and bullfighting and can seat 16,000 spectators. Modern architecture also plays an important part in the city’s culture with a museum of modern art designed by English architect Norman Foster. 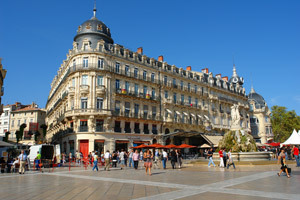 The city has undergone a massive investment in its infrastructure over the past five years and is served by excellent transport links with an airport with daily flights to the UK and the TGV to Paris in 2 hours 45 minutes. For golf lovers there are also two excellent 18-hole courses one within 5 minutes of the centre and the other 10kms south of the city. 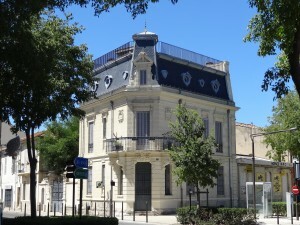 Acting as the crossroads to Provence, the charming towns of Uzès, Remoulins and the famous Roman aqueduct the Pont du Gard are less than 25 minutes away and to the east are St Remy de Provence and the Alpilles natural park. 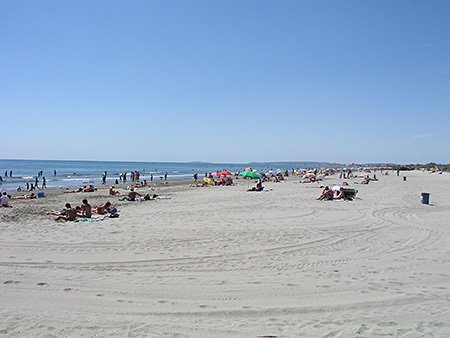 Heading south is the Mediterranean coastline, with beaches such as Le Grau du Roi and La Grande Motte half an hour away by car. To the west lies the magnificent nature park in the Cevennes hills. 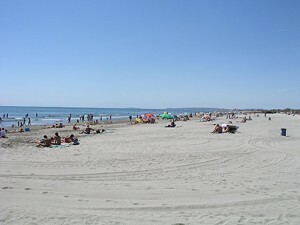 For those clients looking to relocate to this area with families there are a number of excellent French private primary schools, colleges and Lycees with a Bilingual school 30 minutes drive south of Nimes. For wine connoisseurs and those buyers looking for a good vineyard investment, Nîmes is the focal point of four vineyard appellations (Coteaux du Languedoc, Costières de Nîmes, Côtes du Rhône and the new Duché d’Uzès appellation) It provides wines of exceptional value for money and a substantial outlay has been made in the wine industry in recent years, notably in the Costières de Nîmes appellation. 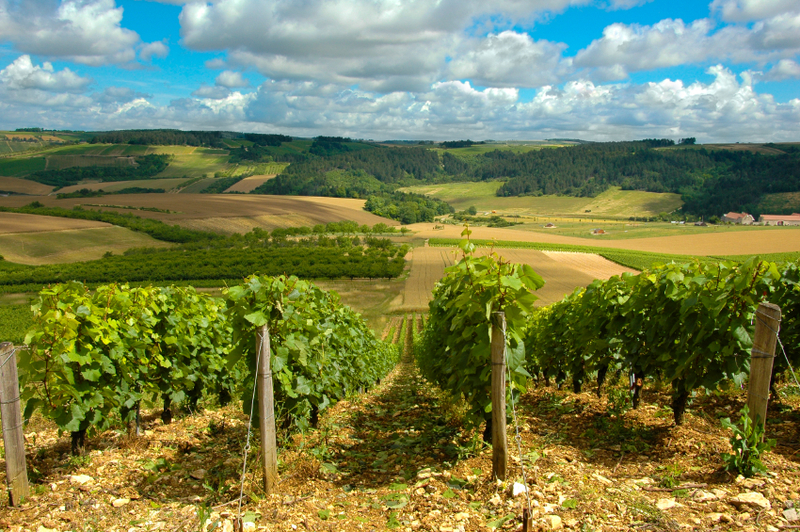 With the price of vineyard land on the increase there has never been a better time to buy. 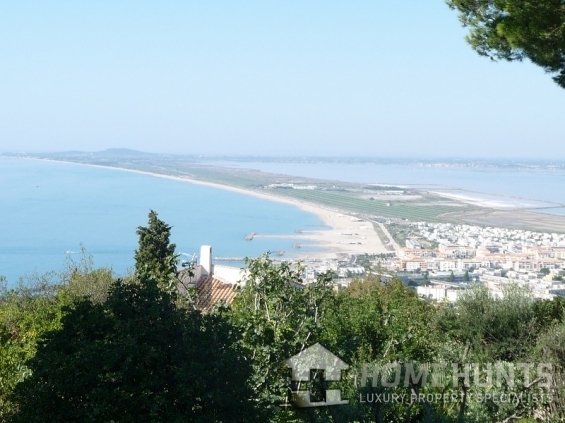 On the hills (les collines) that overlook the city, many luxurious contemporary villas, stone properties and beautiful estates keep a watchful eye over the majestic city below. Offering culture, history and a wide selection of properties, Nimes is much more than just a Roman Holiday. 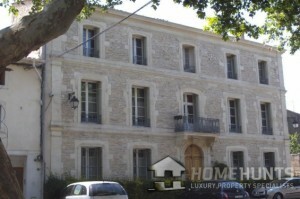 HERE ARE JUST A SMALL SELECTION OF NIMES PROPERTIES. 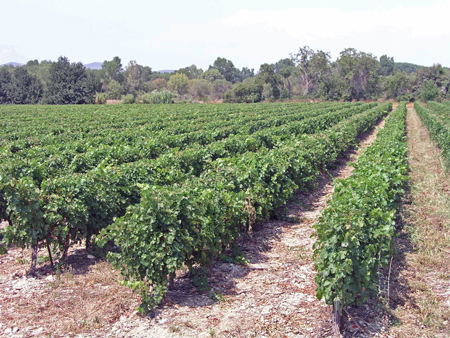 In the hills of Nimes, only 10 minutes from the center of town. A property set within 5226m2 planted with various Mediterranean essences, a magnificent character villa of 265m2 finished to a very high standard. An elegant 20th century Maison de Maitre offering 400m2 with 5 bedrooms, vast living areas, fireplaces, wonderful high ceilings, lots of original elements, several outbuildings including a Mazet, an inner courtyard, several rooms, wine cellars and a workshop. 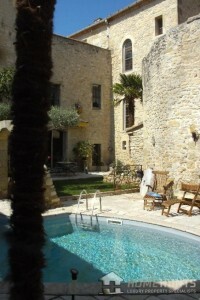 Unique stone property, in the heart of a small village, close to Nimes. A grand property over 3 floors. 11 rooms, 460m2 with 200m2 gardens. In the hillsides of Nimes, a superb green setting for this superb architect’s villa of 215m2, impressive volumes, lots of light, well equipped, set on 2000m2 of landscaped grounds. 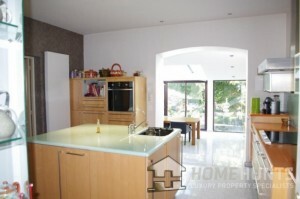 Offering a vast living/dining room, 5 bedrooms, a superb heated pool with a pool house, simply enchanting. price recently reduced to 585,000 euros. Beautiful renovation of this old stone barn offering 252m2 habitable, with the possibility to extend. An ideal and authentic property ideal for lovers of beautiful beams, and other authenitc elements. 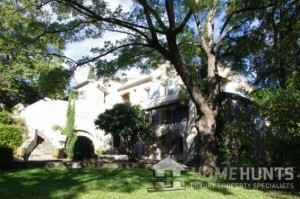 Large pool, 1ha of land, it would make an ideal project for bed and breakfast or a family home. 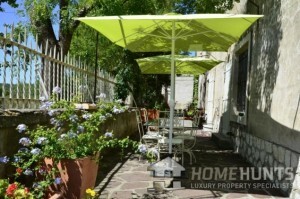 www.aucoeurdenimes.com Au Coeur de Nîmes is a charming and stylish apartment, available to rent, set in the Ecusson, Nîmes’ charming pedestrianised centre, overlooking the picturesque Place aux Herbes and enjoying magnificent views of the Cathedral and the terracotta-tiled rooftops of the old town. 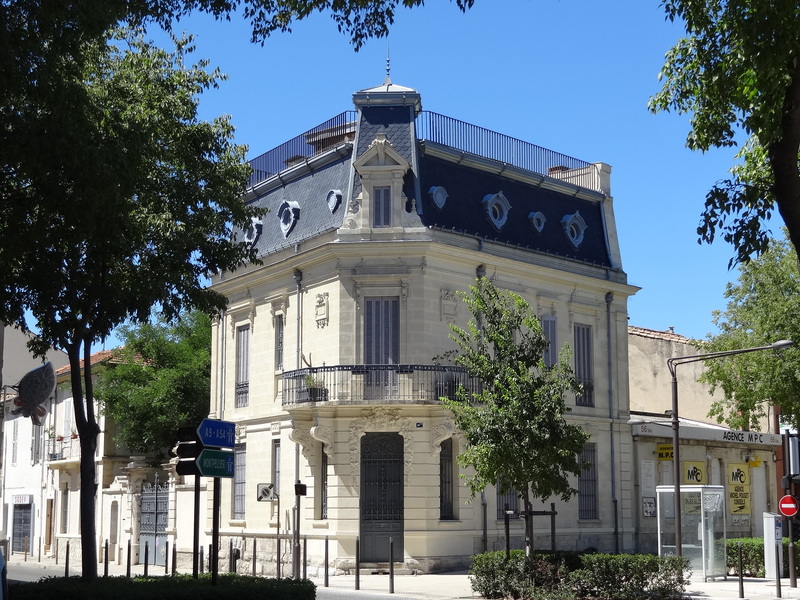 Why buy a property in Corbières?